Very warm and stylish winter round hat made of high quality genuine black fox fur. Its universal round shape gives fur cap stylish and fashionable appearance. Fur cap keeps your head warm on cold days. 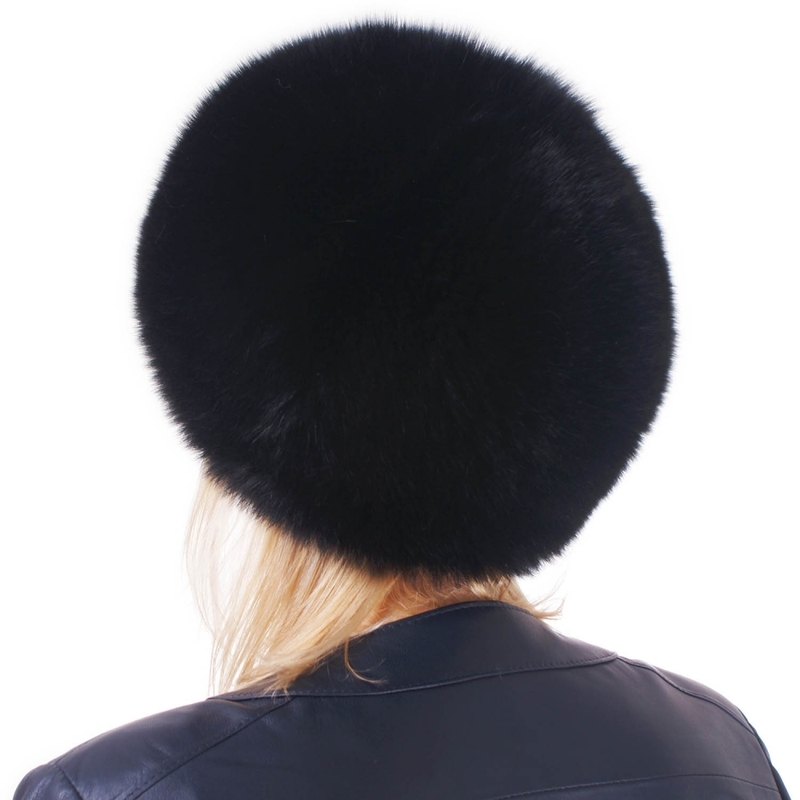 Round fur hat is the perfect complement to every autumn and winter stylisation.